When looking at the front of our spine, it should be fairly straight. When looking from the side, there are a few natural curves. In the cervical and lumbar spine, the curve is called, “lordosis”. 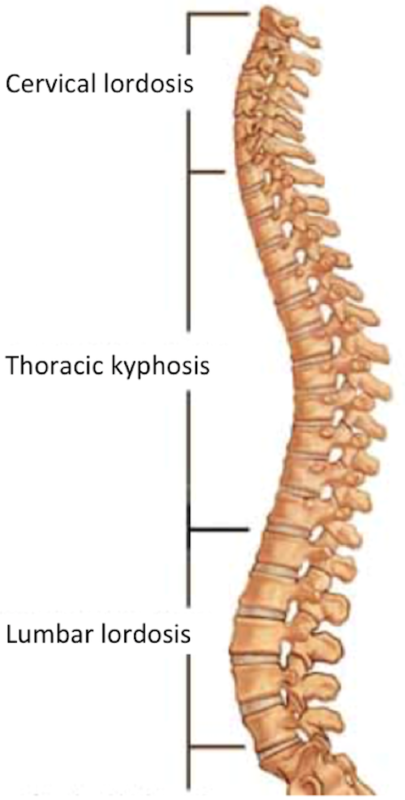 In the thoracic spine, the curve is called, “kyphosis”. 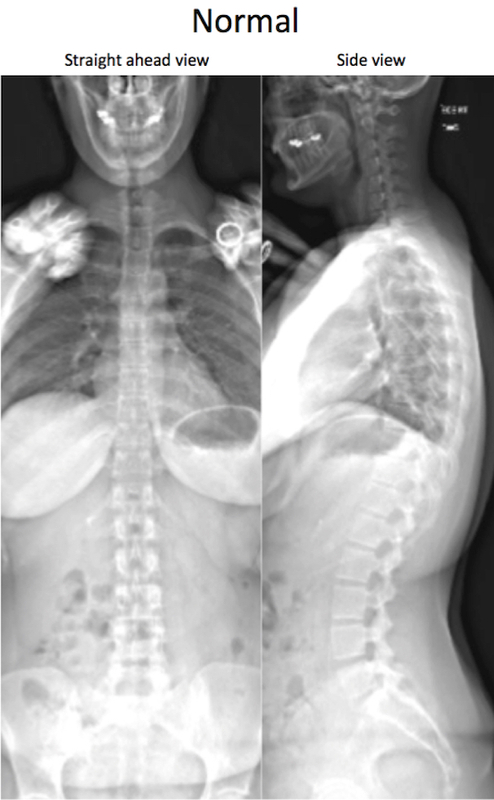 Scoliosis is a condition in which there is one or more abnormal curves, usually in a side-to-side appearance. 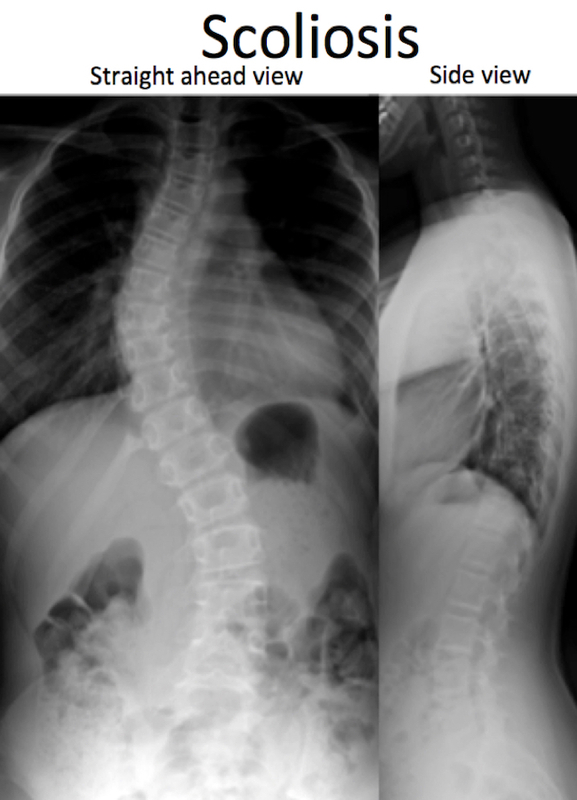 The main cause of scoliosis is not completely known. Genetic predisposition, growth, hormone dysfunction, abnormal bone density, biomechanical factors or nerve problems can affect scoliosis. 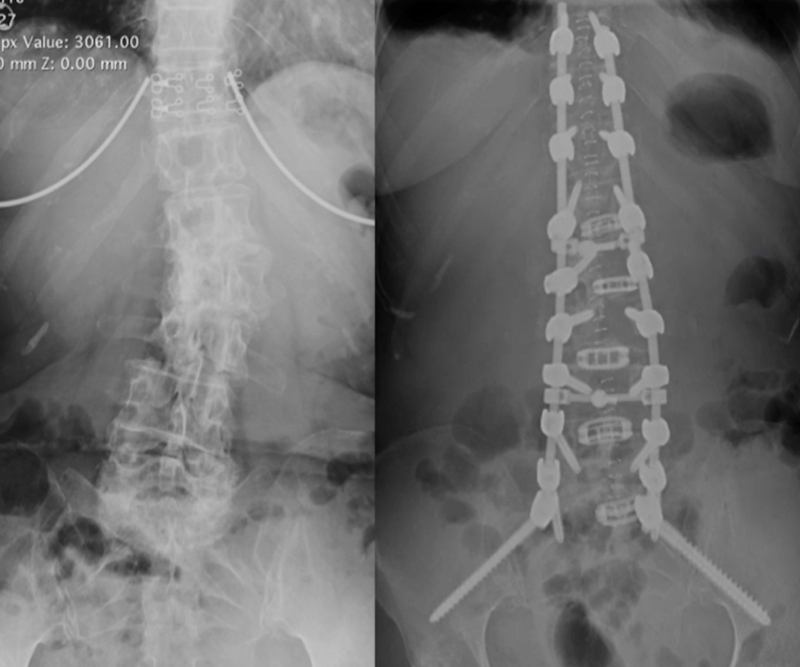 Many patients with scoliosis live very normal lives without any pain. 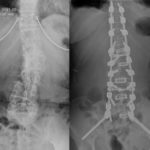 Often these people do not know they have a slightly scoliotic spine. However when the curves are large, it can cause some rotation of the spine. 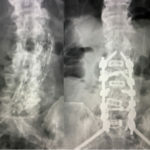 This can lead to a clearly abnormal appearance of the spine. Sometimes patients have uneven shoulders or waist. 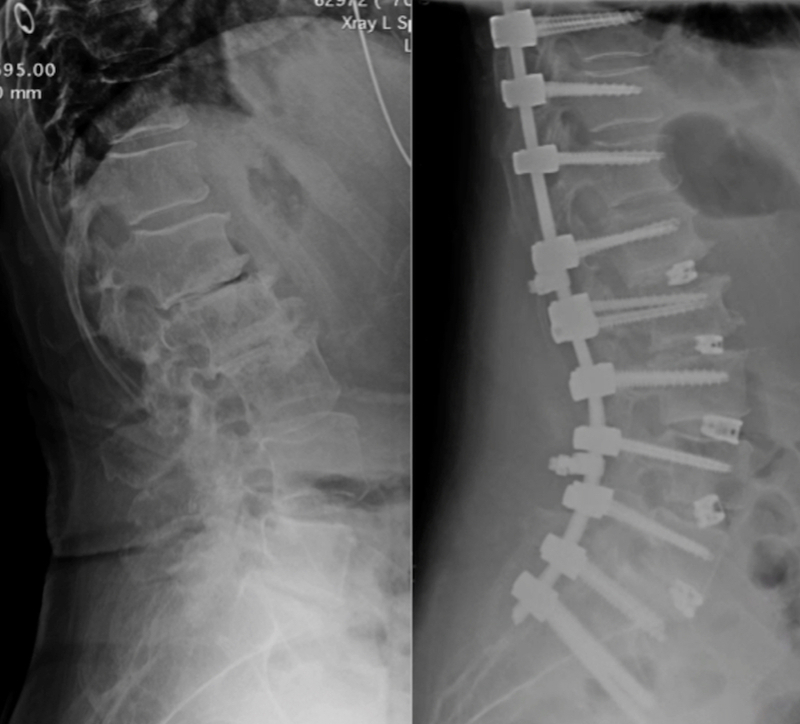 Sometimes patients have a visible hump on their back. Sometimes patients have asymmetric leg length. 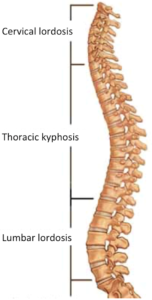 With a large scoliotic curve, the vertebral bones can slide abnormally and the asymmetric pressure on the discs can result in pressure on the nerves. This can cause both spine pain as well as symptoms into the arms or legs. 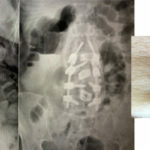 Scoliotic pain or symptoms can be treated conservatively. 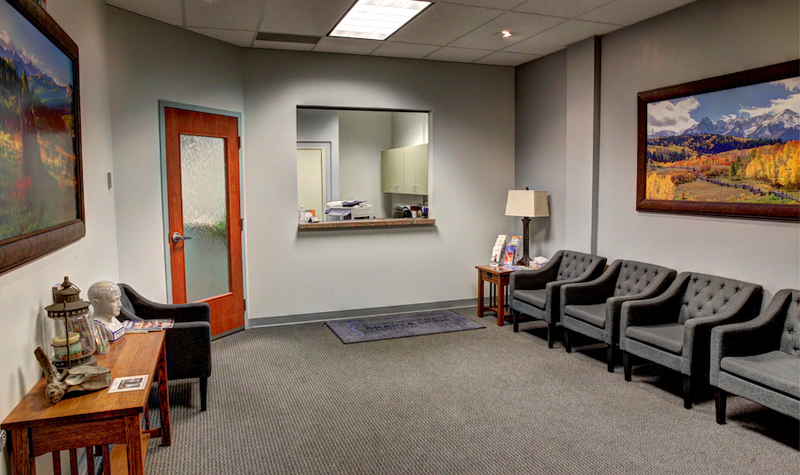 Bracing , pain medications, chiropractic therapy, acupuncture, exercise or yoga have all been effective treatment strategies. 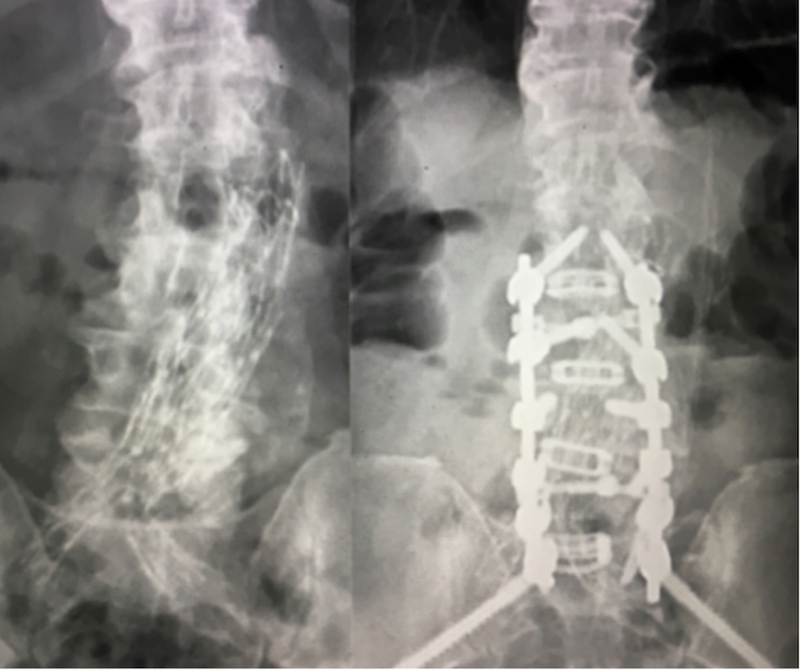 However in refractory cases, surgery can straighten the spine and take pressure off the nerves. Surgery often involves long incision with rods and screws. However shorter segment fusions can be performed which can make a smaller scar. In certain circumstance, scoliotic curves can be straightened using a tubular minimally invasive technique. 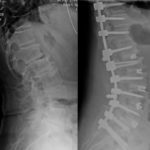 If you have questions about treating scoliosis, contact our BOARD CERTIFIED spine surgeon at Rocky Mountain Brain & Spine Institute.